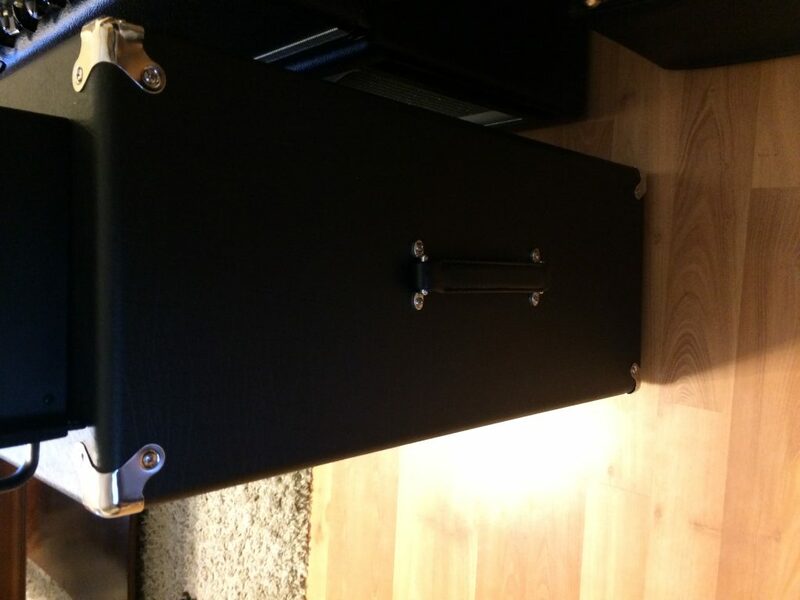 Two Rock Taurus 2×12 Guitar Cab in excellent condition. 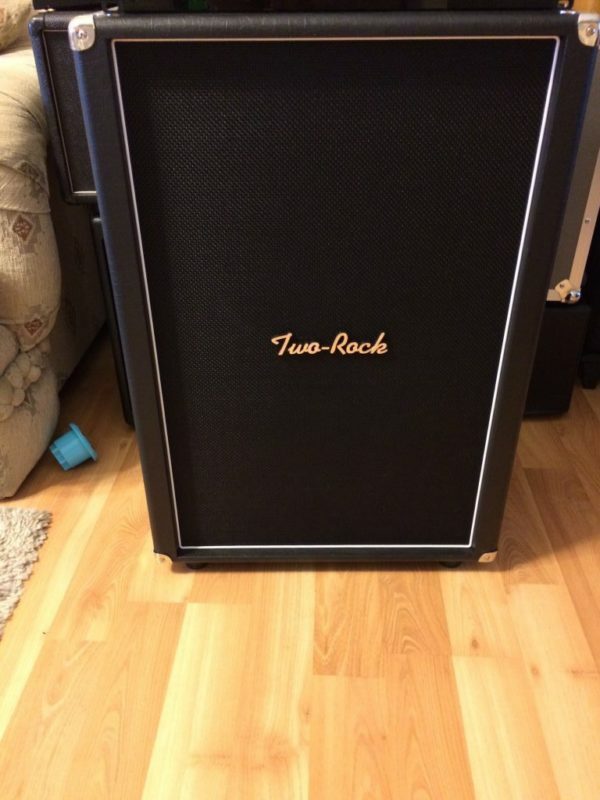 Hard to find Two Rock Taurus 2×12 cab. 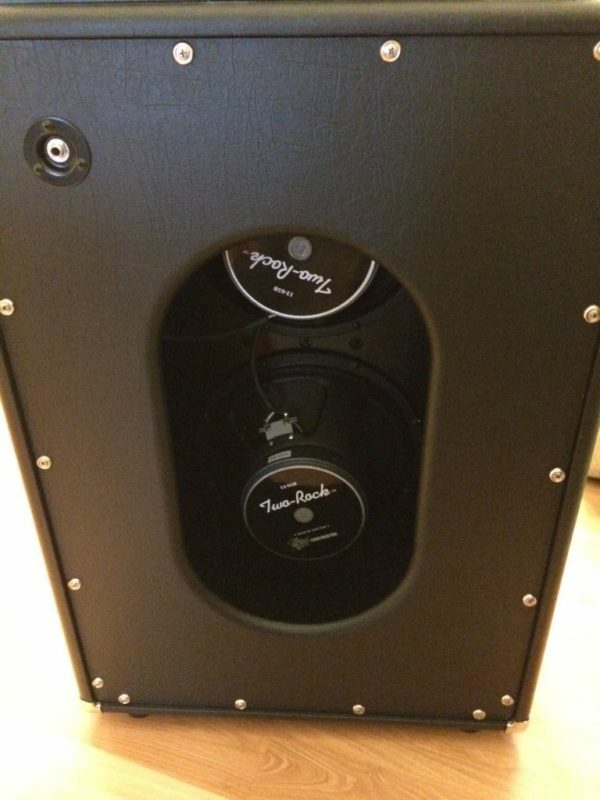 Mint condition, awesome sounding cab.